In 2010 a devastating earthquake hit Haiti, leaving the country in ruins and over 750,000 orphans in need. 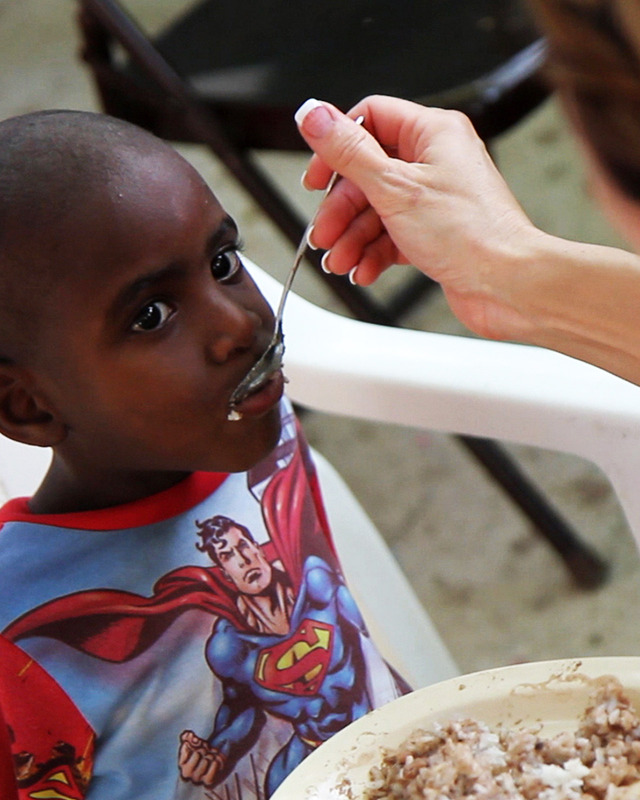 Compelled by the love of Jesus, Fellowship Church, and C3 Global partner churches have sponsored orphanages and served over 8 million meals in Haiti. We have made a long term commitment to see a generation raised up by the power of God. 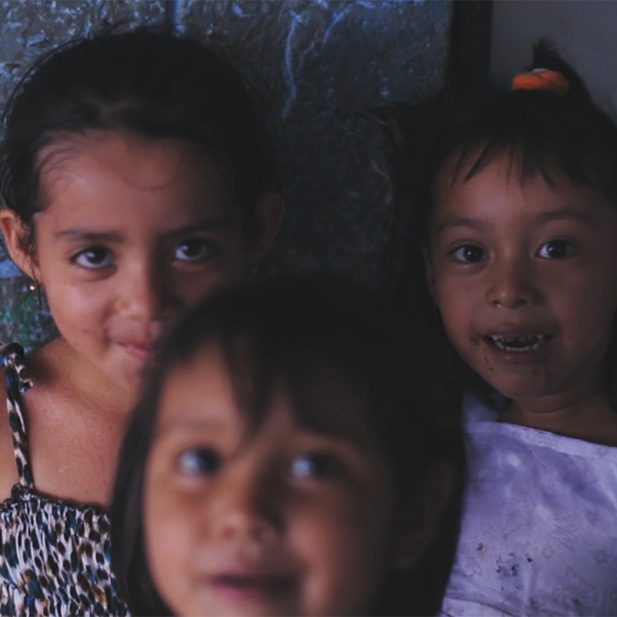 In Guatemala, we are continuing our NEST initiative (Nutrition, Education, Sanitation and Transformation) by supporting six villages through our partnerships with many different churches and organizations. Through this initiative, we are improving living conditions and opening the door for life transformation. Some of the highlights of our progress are daily meals to children in schools, planting home gardens and training on maintaining them, improving sanitation through proper sewages disposal and properly vented stoves, regular health care and empowerment training for women and families. Since the start of our missions in Guatemala we have seen many give their lives to Jesus, choose to be baptized, and embrace God’s best for their lives daily! 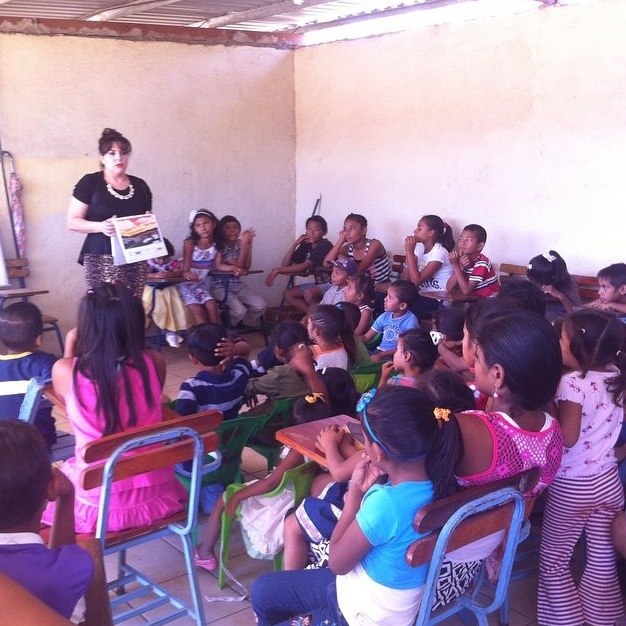 In Nicaragua we are supporting a community through a local church that Fellowship Church planted that leverages our Elevate Children’s Curriculum on the weekend, as well as medical care and an after school program during the week. As part of the after school program we provide a safe and fun place for kids and daily meals. To help provide for these meals we are also growing watermelon, squash, casaba and melon on our property to insure a proper and full diet for every child. Since the start of our missions in Nicaragua we have seen many give their lives to Jesus, choose to be baptized, and embrace God’s best for their lives daily!